This part of the Hillclimber site will be developed over the next few months to showcase the efforts of Mike Carroll and his friends and their labor of love building a monument to American Military Veterans. This project started many years ago and is still going on today. Keep checking back to watch the progress. 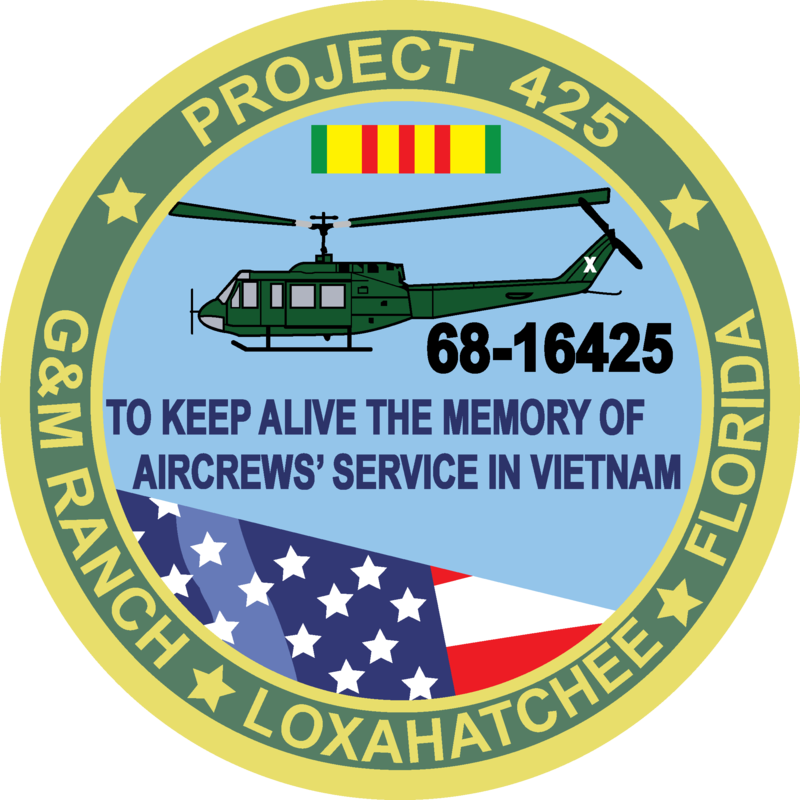 The patch below is the official PROJECT 425 emblem.